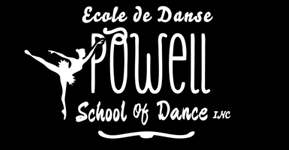 Founded in 2004, Ecole de danse Powell School of Dance (PSOD) is a multi-disciplined dance school, offering programs to children, teens, and adults at the Recreational and Competitive levels. 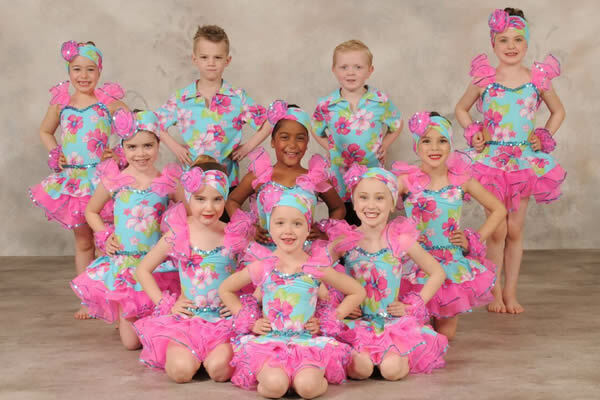 Classes are also offered to children with special needs in the form of Dance Therapy. 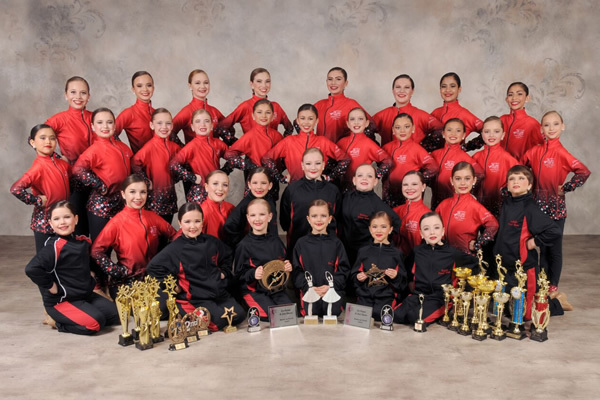 PSOD also offers a Demonstrator program for a select group of our dancers to assist in the dance classroom on a weekly basis, while contributing to their required community hours. ...attributes that never go out of style! 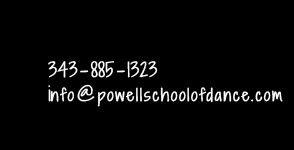 Powell School of Dance, Inc. — where stars are born!